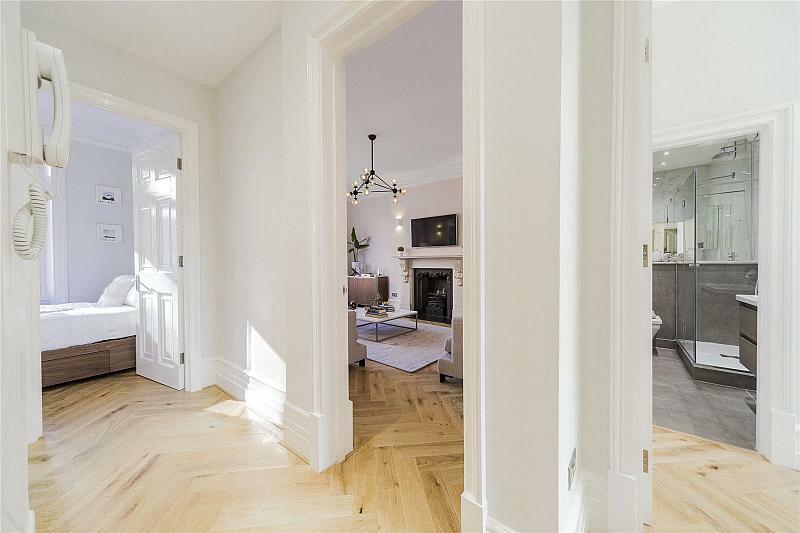 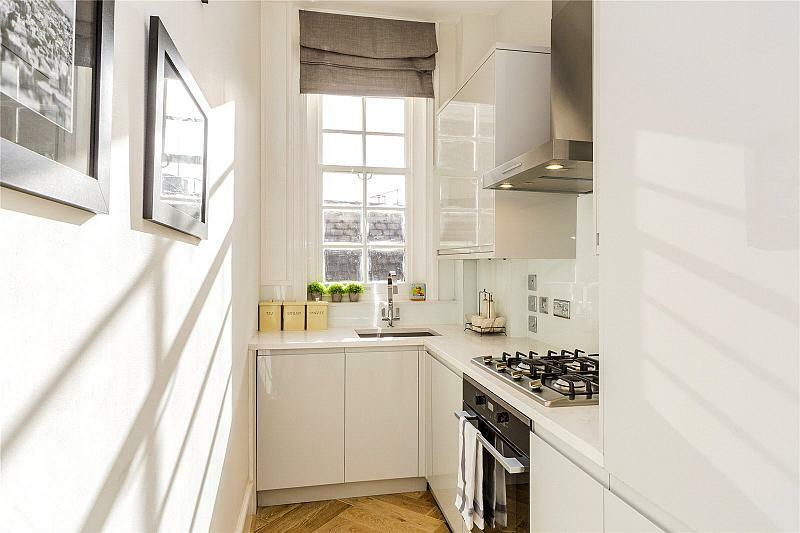 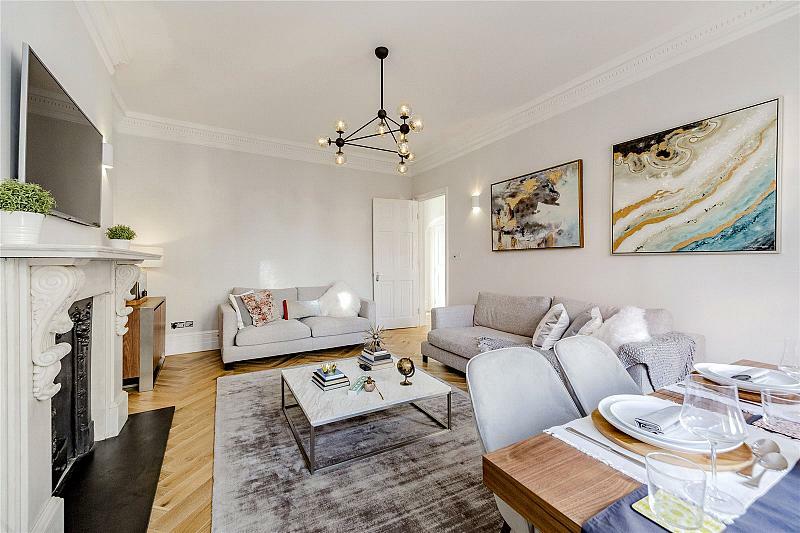 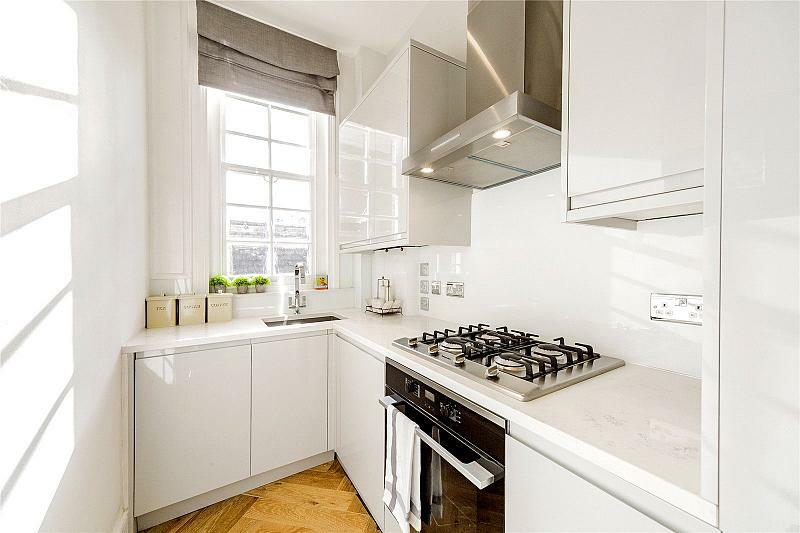 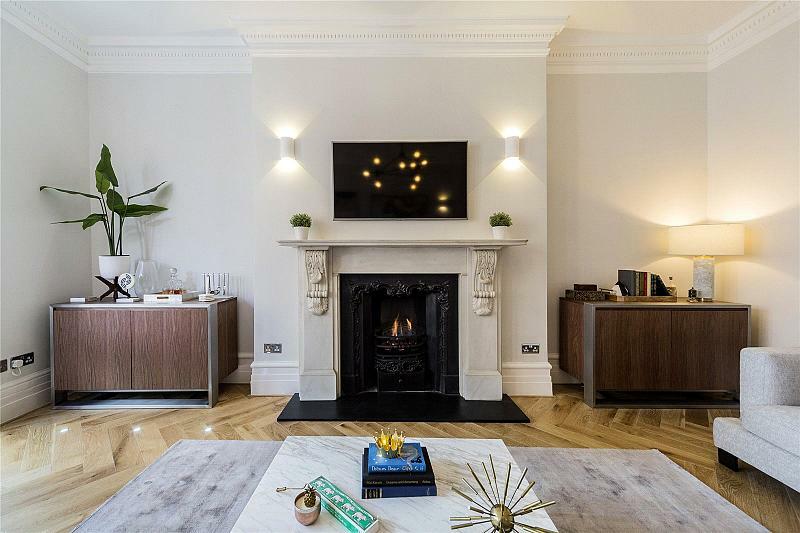 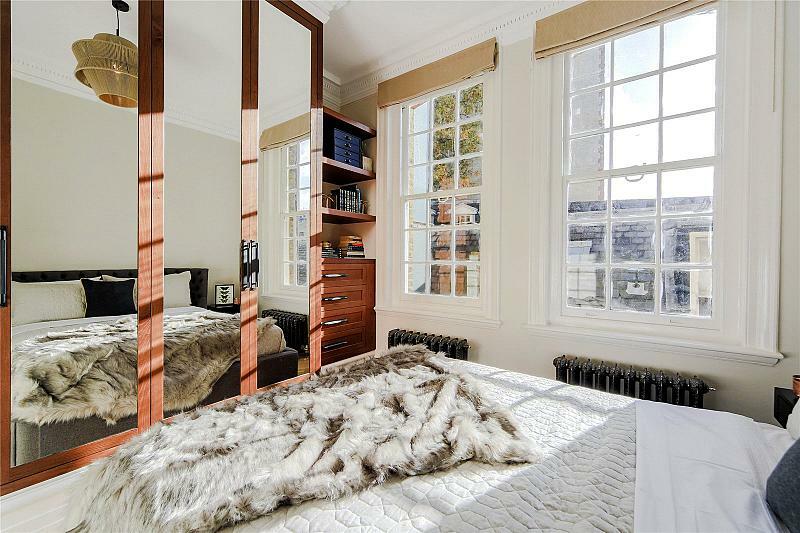 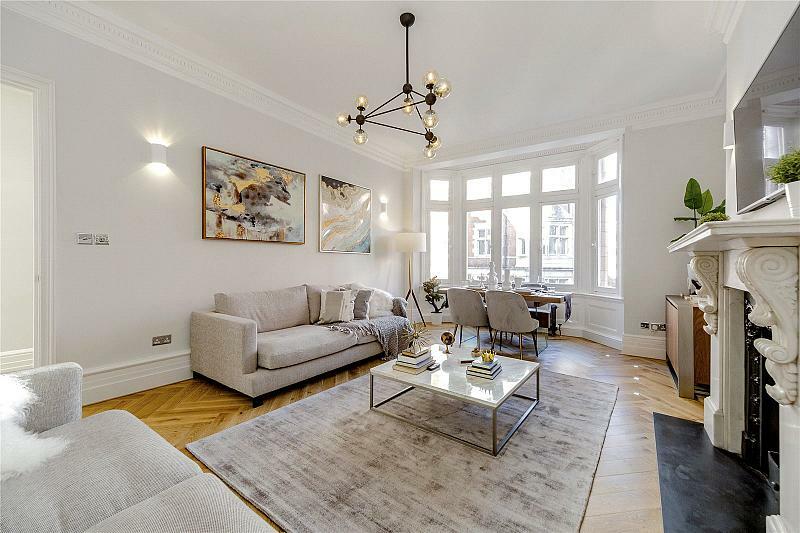 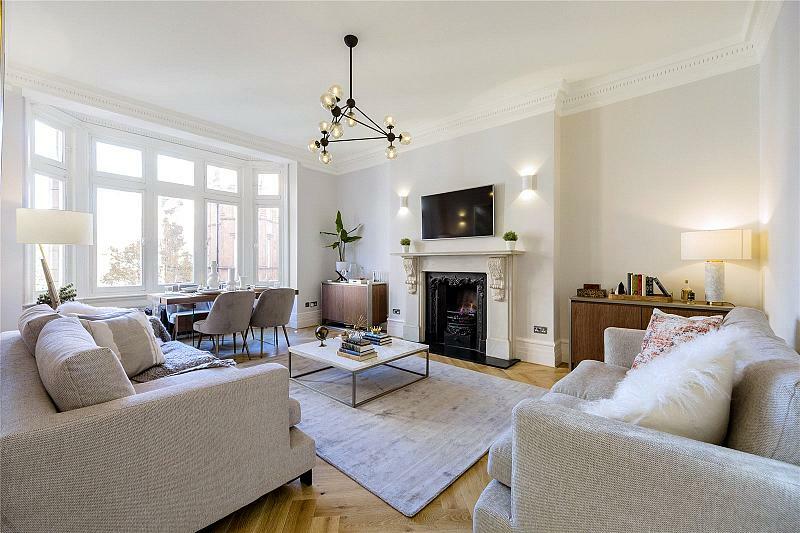 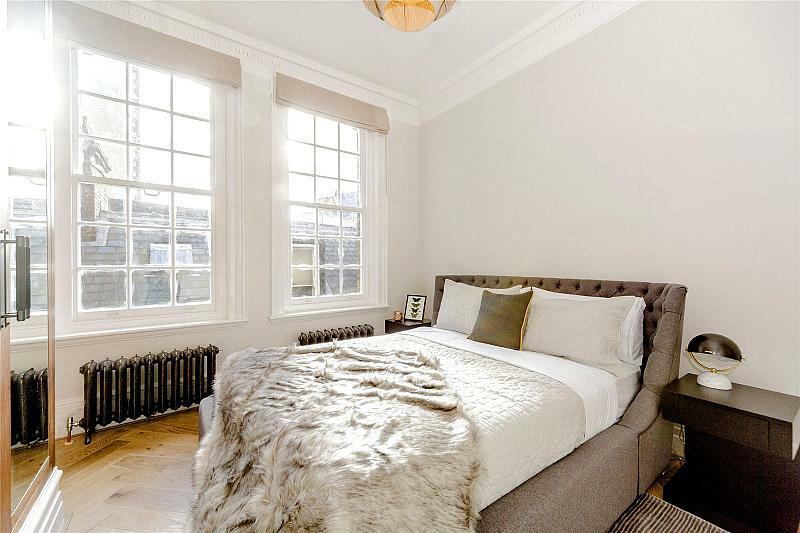 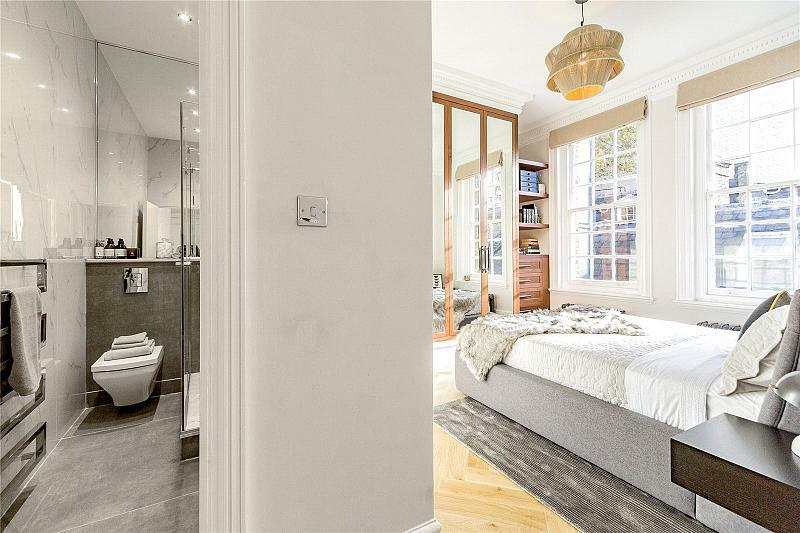 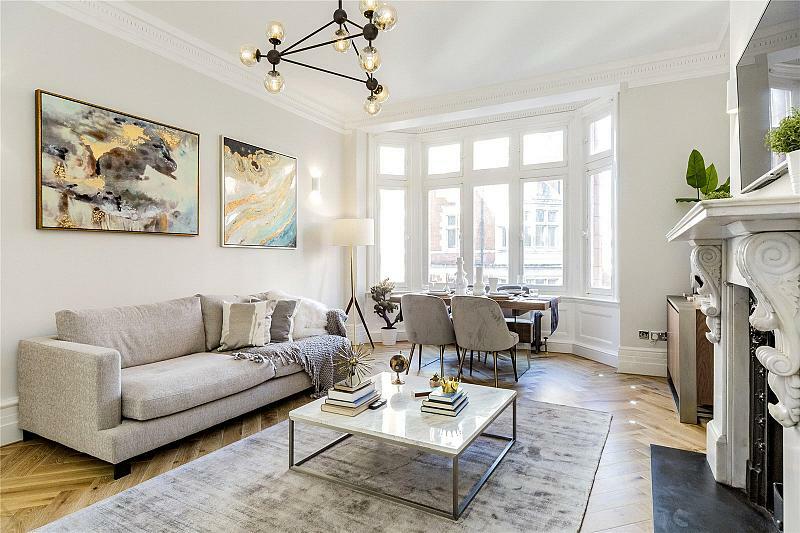 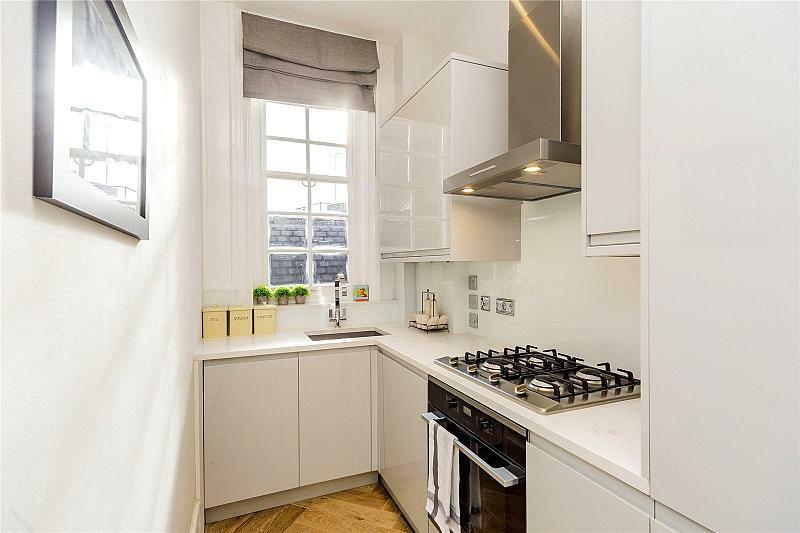 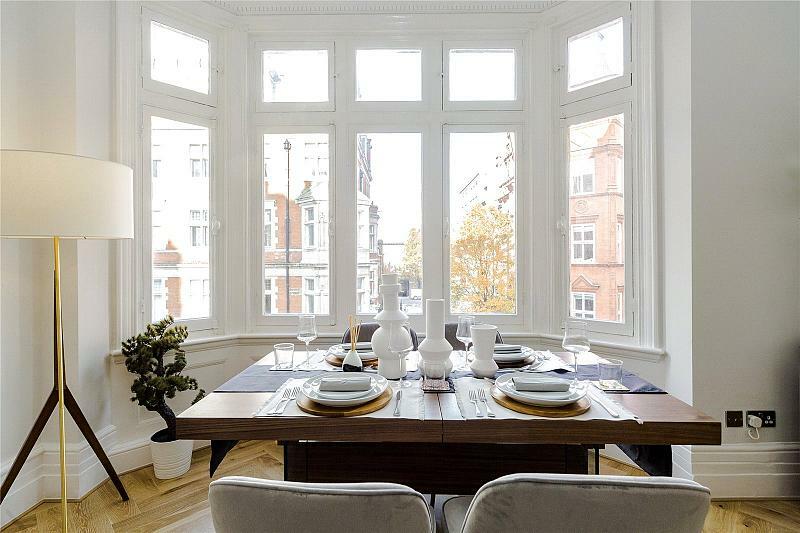 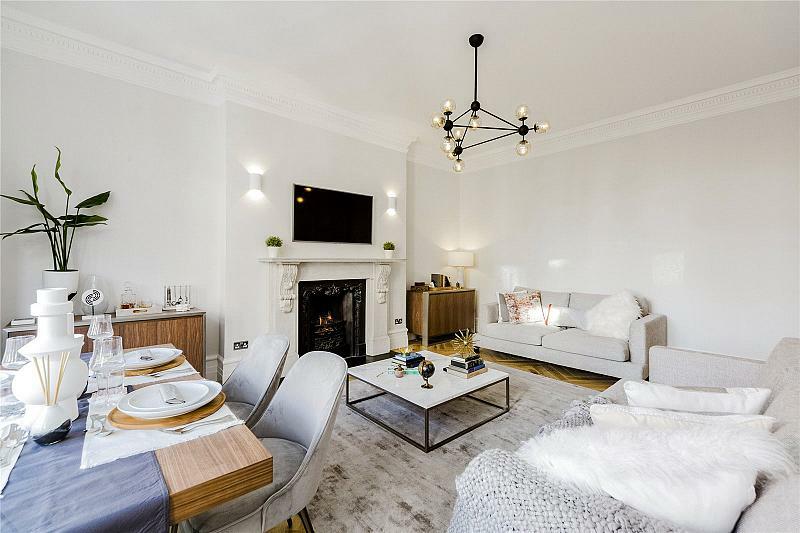 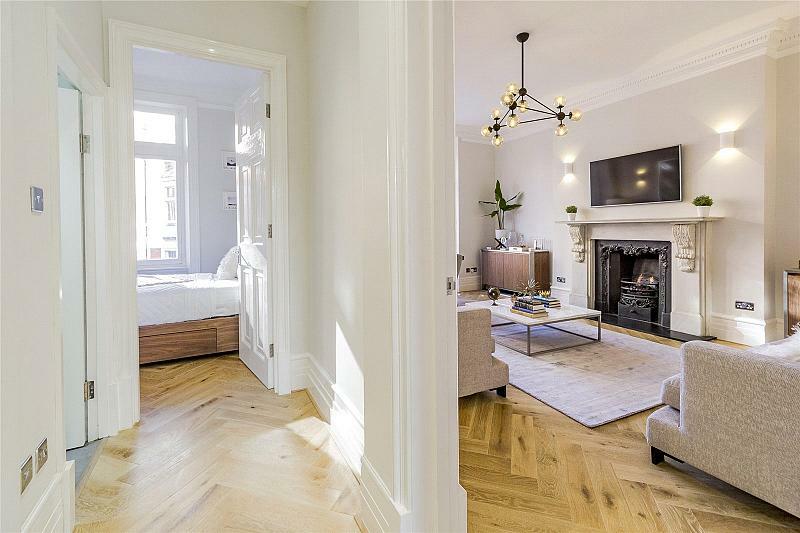 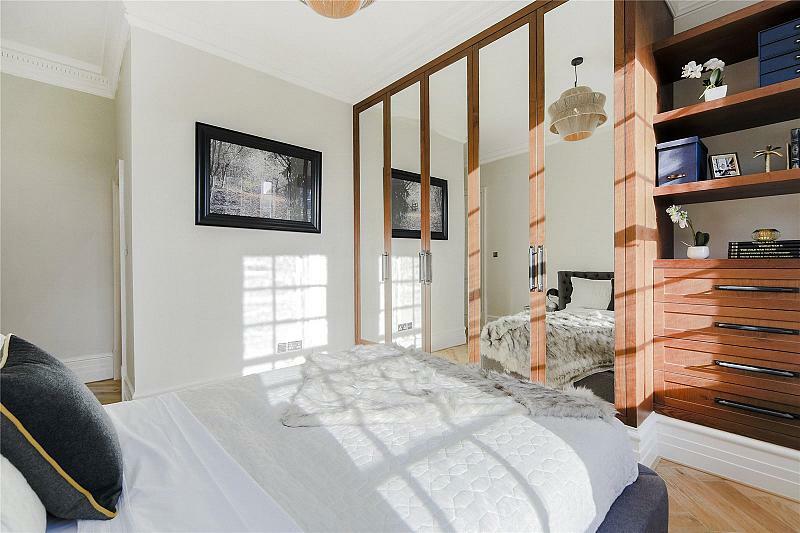 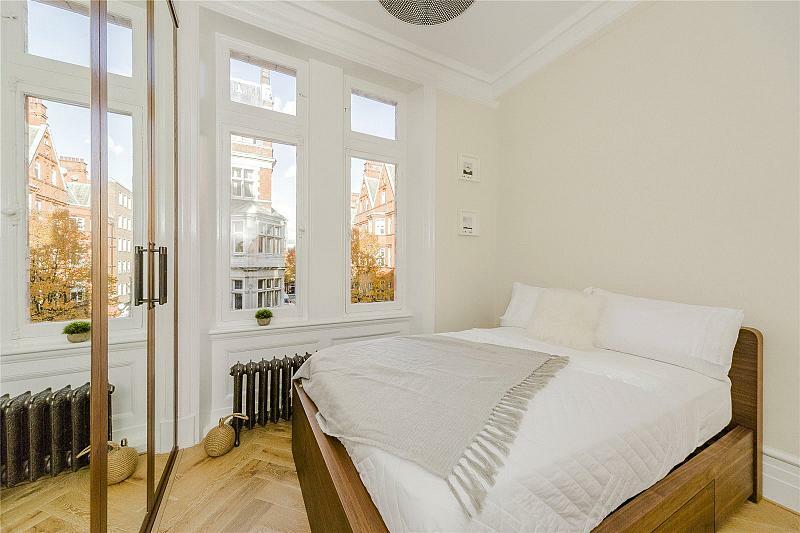 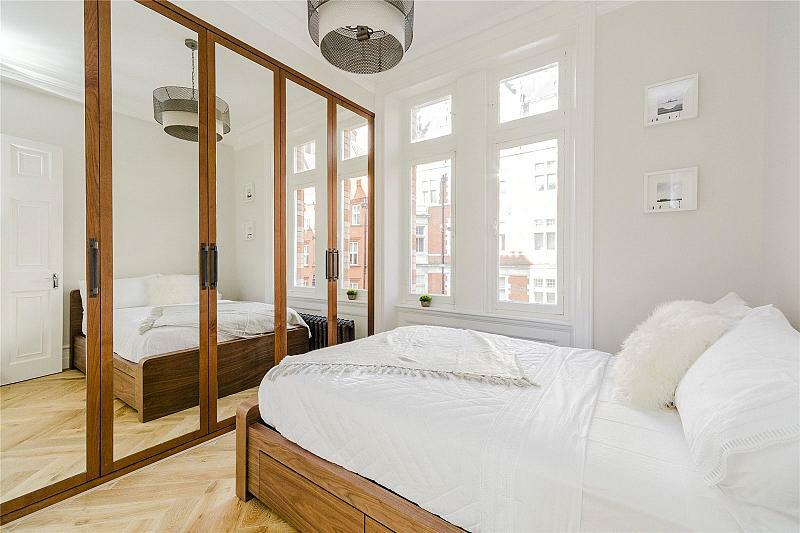 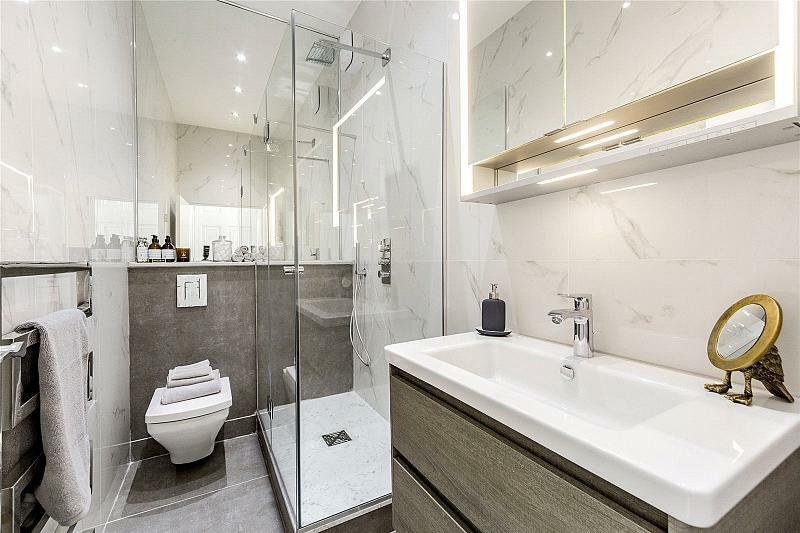 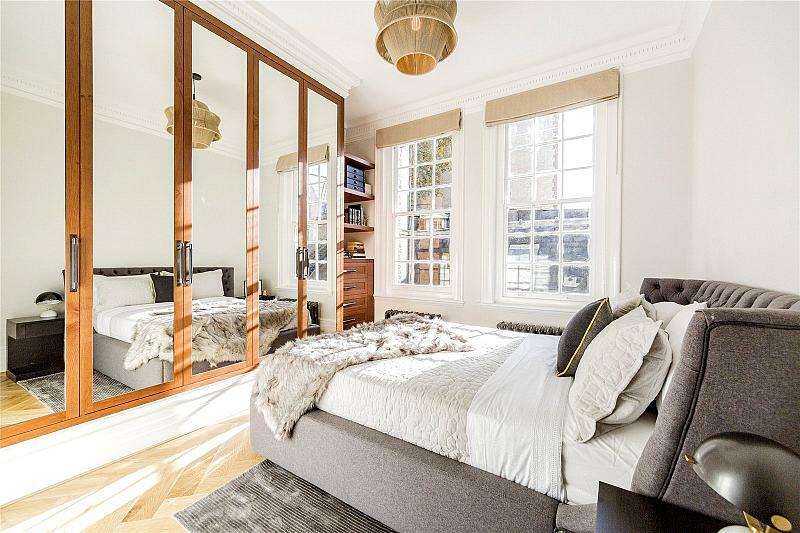 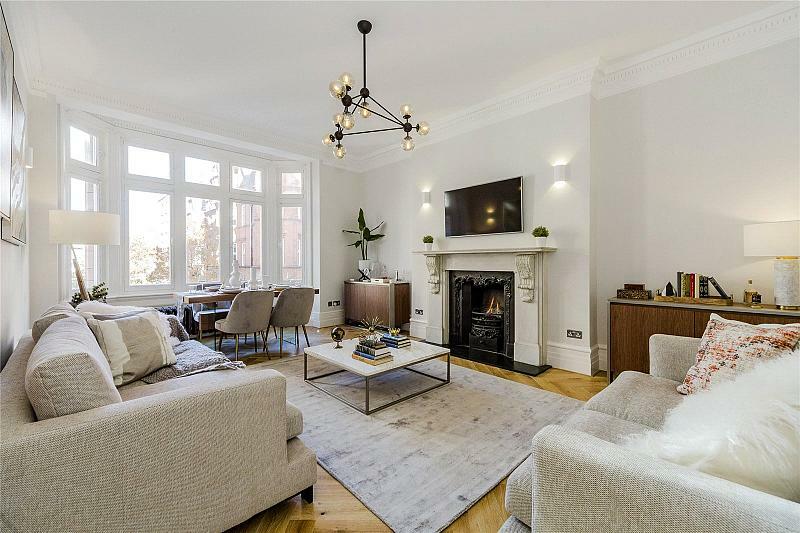 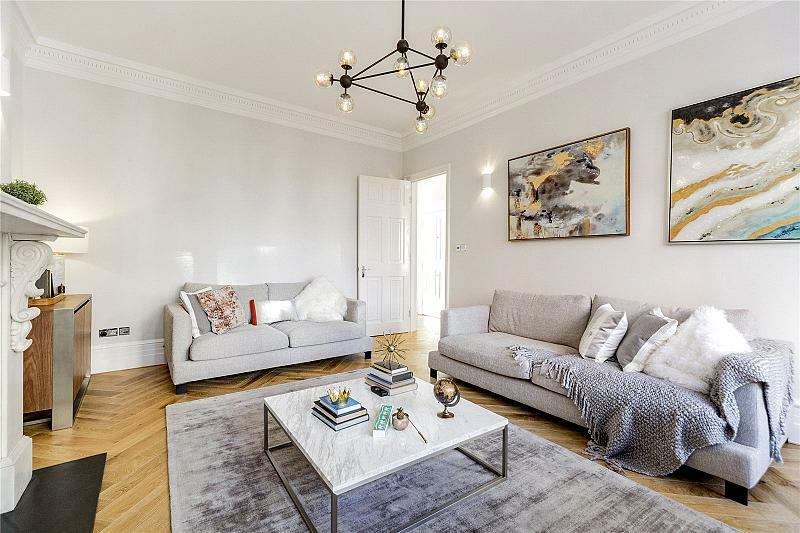 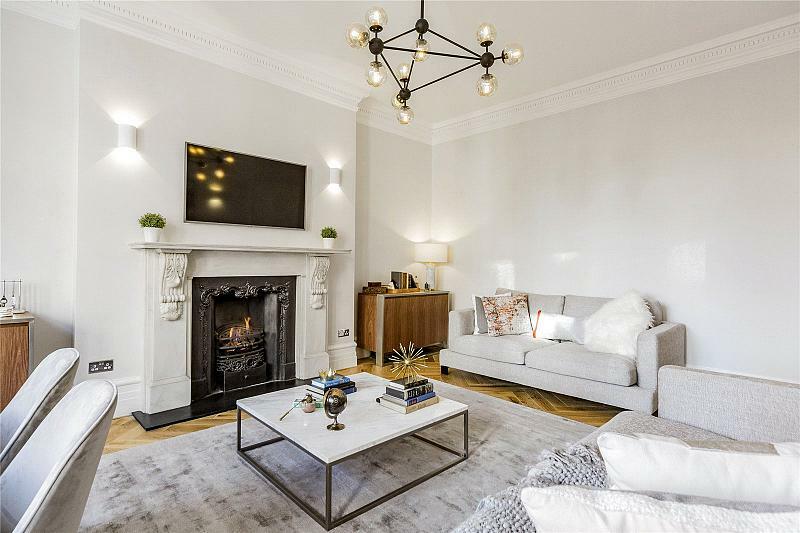 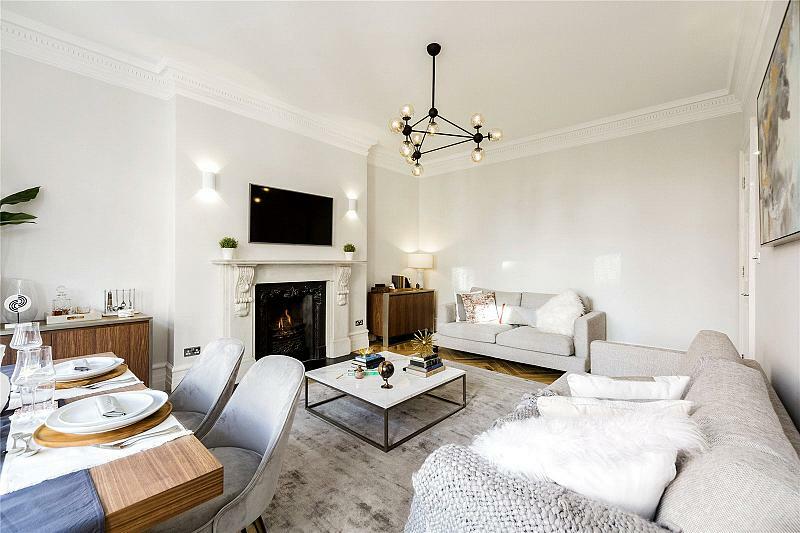 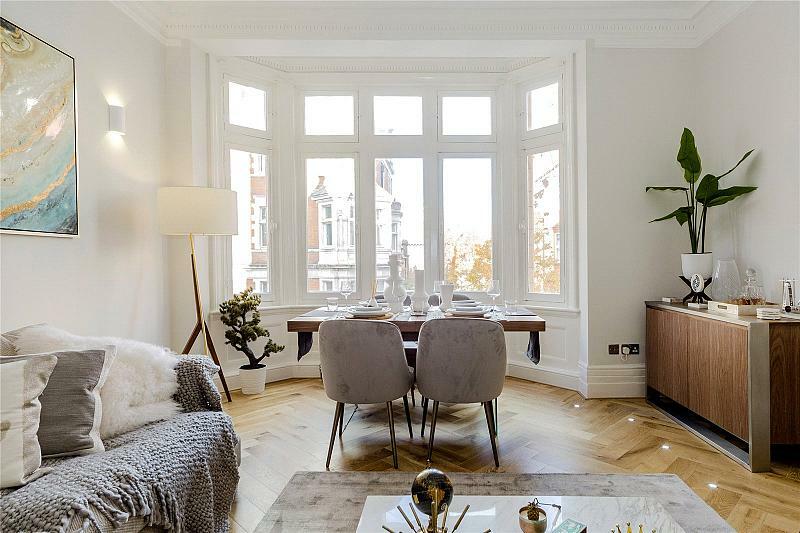 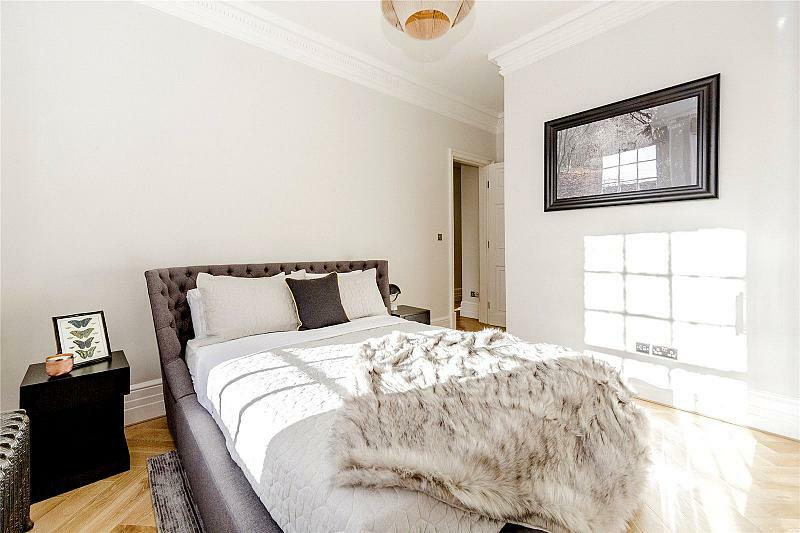 *REDUCED* An elegant, recently refurbished second floor, two double bedroom apartment on Mount Street. 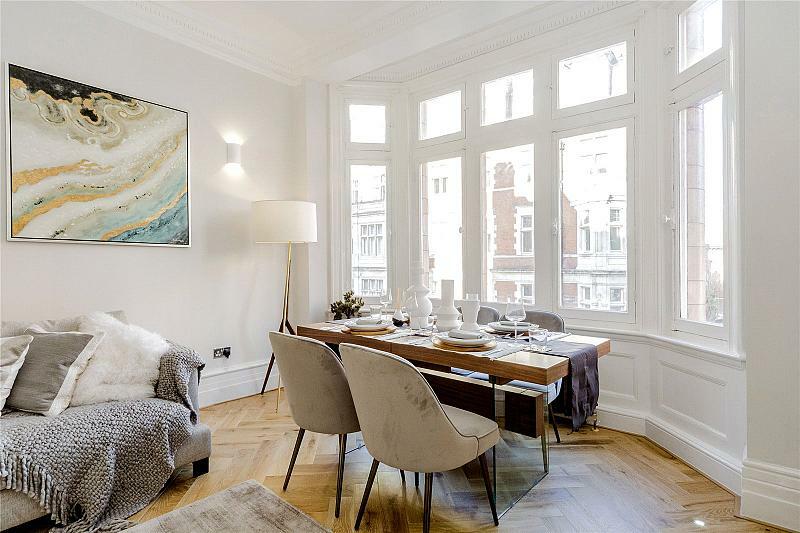 The apartment is on one of the most desirable and iconic streets in Mayfair and has high ceilings, with views overlooking the Connaught Hotel. 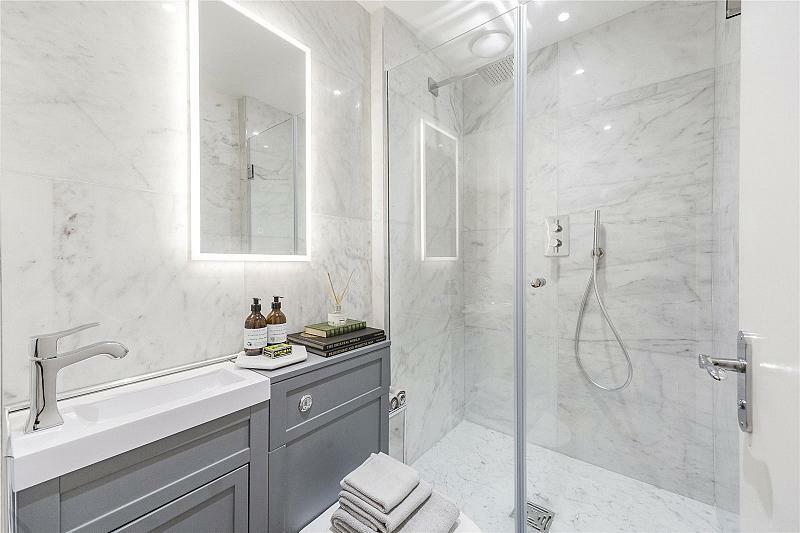 To find out more about acquiring this property, or to discuss your search for a dream home abroad, please call our Mayfair Sales	team on +44 (0)20 7298 5610	, quoting reference MAY180015.